Pre order - Firestone Firehawk Indy 500 Subaru Special! Topic: Pre order - Firestone Firehawk Indy 500 Subaru Special! Spec R is testing a new online tire service to allow us to provide more efficient tracking of local inventory for our clients, and to provide faster and easier scheduling for installation services. -Our goal create a more positive and caring experience for our local consumers. -We focus on the whole process and deliver the value, service and speed. -Together we can help allow our local business economy to thrive. 265/35R18 XL Firestone Firehawk Indy 500 - Only 3 sets in stock! Additional $100 manufacturer rebate with 4 tires! -This tire has been sold outside of North America as the Bridgestone Potenza Adrenalin RE003! -Preliminary testing of the Firestone-branded tire has been very positive! Over the years, we have been working closely with local drivers at Autocross and Track Day events. We look after our customers for the whole process, including services provided after tires have been purchased. 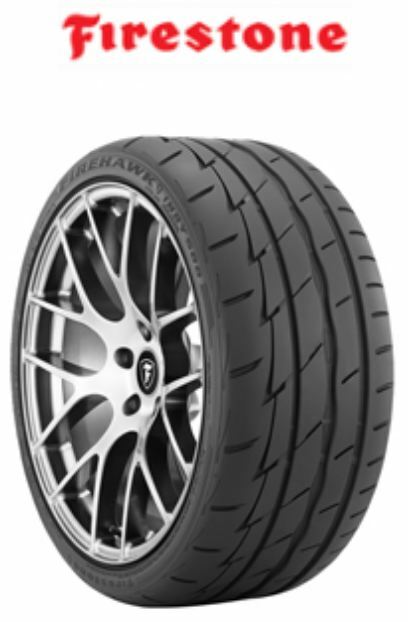 Re: Pre order - Firestone Firehawk Indy 500 Subaru Special! Could I get a quote for 245/35/18? Thank you! I would also be interested in a quote for a set in 225/45R17. 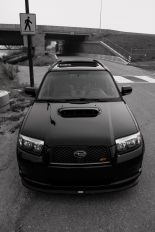 Are you offering deals on non-subaru fitments too? Unfortunately I already bought a set of these elsewhere last summer. However for those interested in these tires, I'll share that I'm extremely happy with the 245/45R18's that I'm running on my 07 Forester XT. Truly a great all around tire for the enthusiast type. It definitely wasn't hard to notice a huge/positive difference over the Mickey Thompson Street Comps that the PO had installed on the car.